In an interesting development, the Supreme Court issued notice on applications filed by the Rajasthan High Court Bar Association (RHCBA), Rajasthan High Court Advocates Association (RHCAA), the Bar Association, Jaipur and Bar Council of Rajasthan seeking recall of the interim relief granted by the Supreme Court allowing judicial officers, who have completed seven years of service as judicial officers and lawyers combined, to participate in the selection process. The main matter pertains to a petition filed by a few judicial officers who sought permission to appear/participate against the advocates quota in the written examination for direct recruitment in the District Judge Cadre. They have either claimed prior standing as advocates or a combined period of seven years spent as advocates and in judicial service. Represented by Senior Advocates Dr Abhishek Manu Singhvi, Sushil Kumar Jain and Pallav Sishodia, who were briefed by advocates Rishabh Sancheti and Namit Saxena, it was vehemently argued that the interim relief granted is in the teeth of Article 233 of the Constitution and contrary to the Rajasthan Judicial Services Rules, 2010. The bench directed the writ petitioner to file reply till Friday i.e. 15.02.2019 and posted the matter for Monday i.e. 18.02.2019. 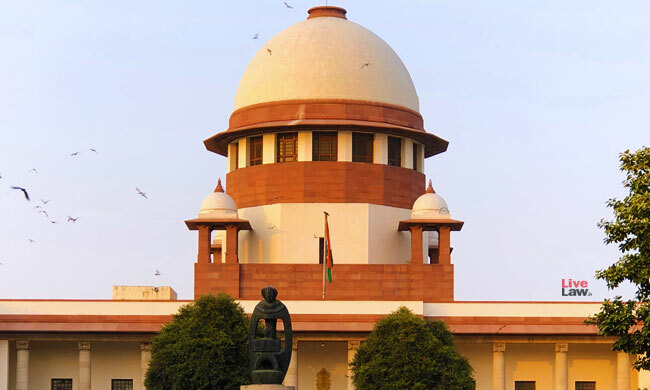 It was also observed that the only question to be determined is as to whether the writ petitioner should be allowed to appear in the forthcoming examination for recruitment to Higher Judicial Services which is scheduled for 23rd/24th February, 2019. This aspect shall be decided on the next date of hearing.